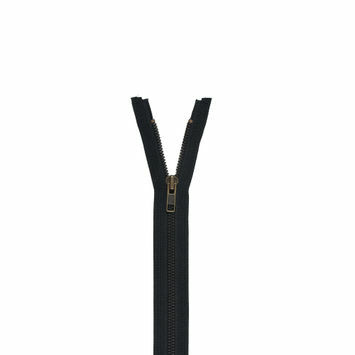 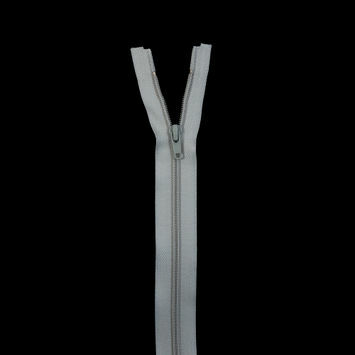 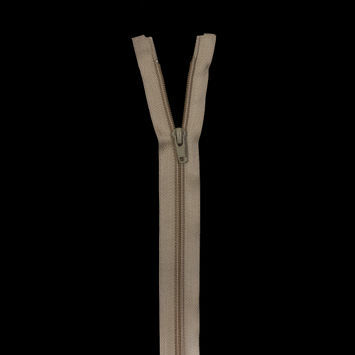 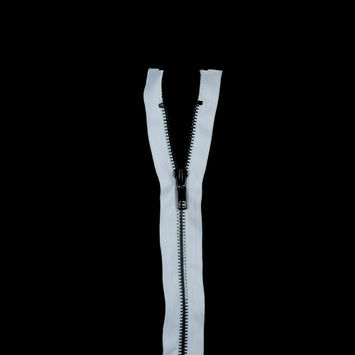 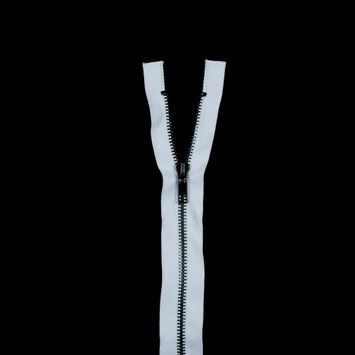 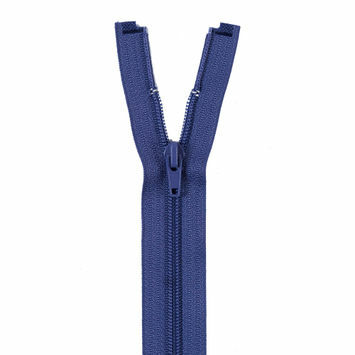 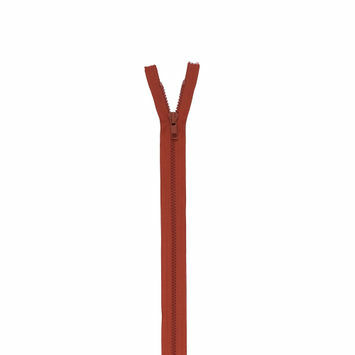 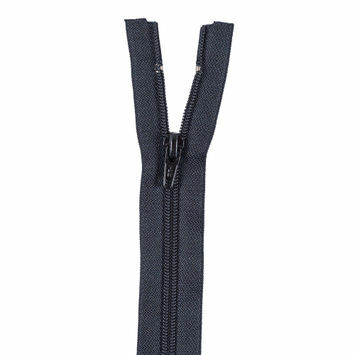 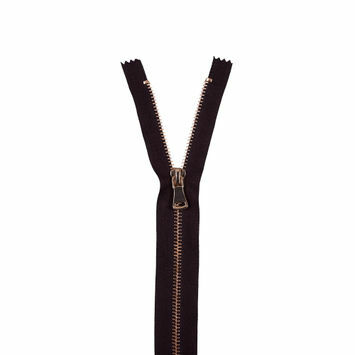 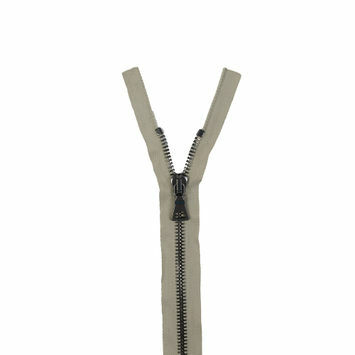 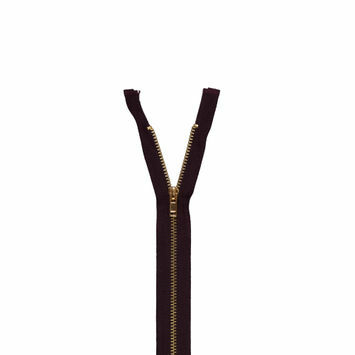 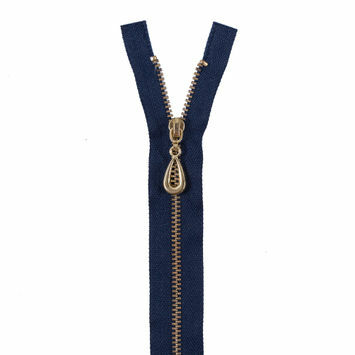 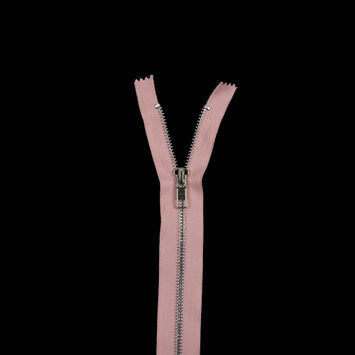 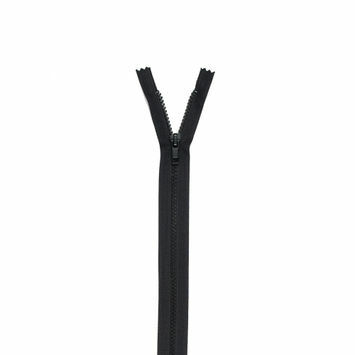 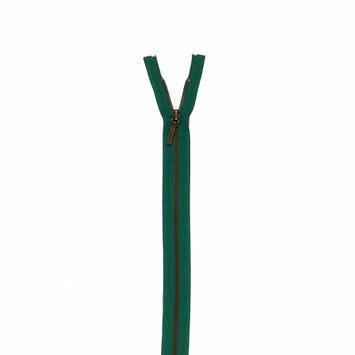 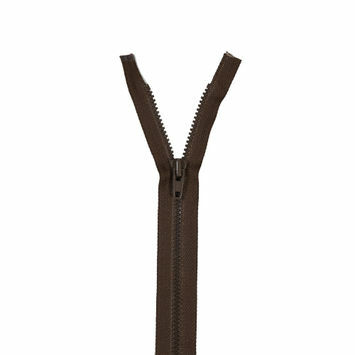 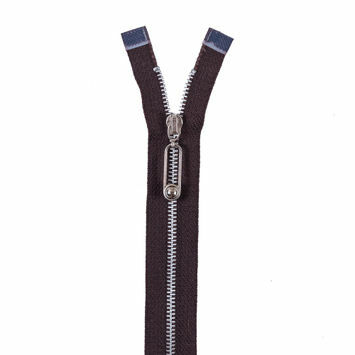 Separating zippers are designed for jackets, coats, hoodies, sweatshirts, and any end uses where the zipper needs to separate completely at the bottom. 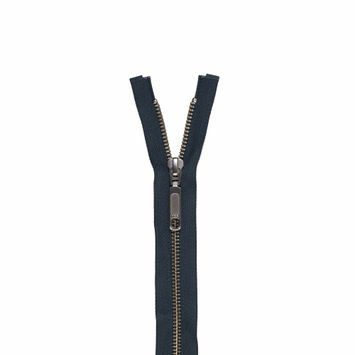 They feature a pin and a box at the bottom, which allow the zipper to separate and come together with ease. 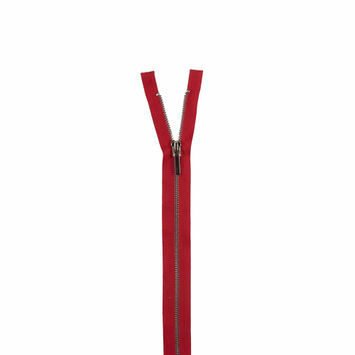 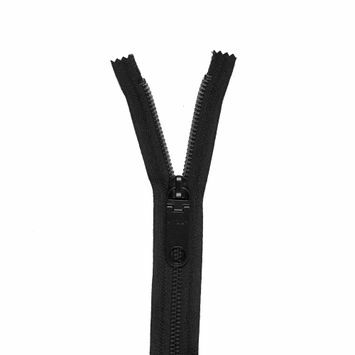 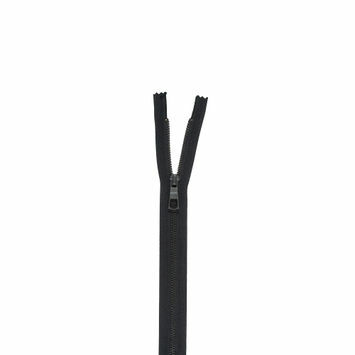 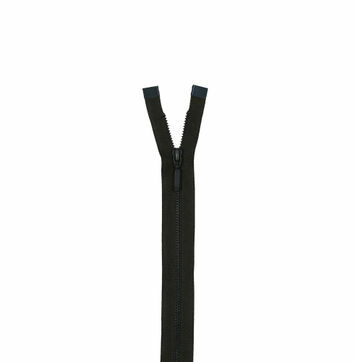 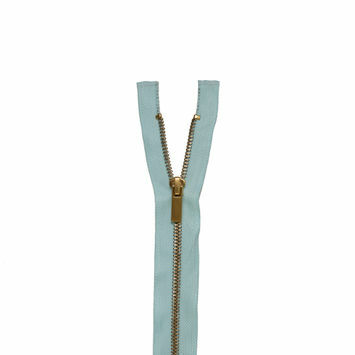 Made with molded plastic, nylon, or metal, separating zippers are available in a range of sizes and lengths. 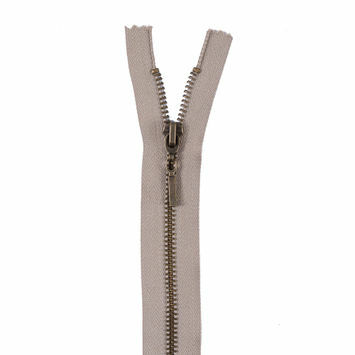 Get some as a replacement or to build your next favorite outerwear piece with Mood today! 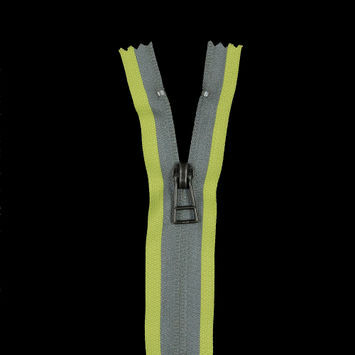 #5 Invisible Fluorescent Yellow Reflective Separating Zipper - 24"
#5 Invisible Fluorescent Yellow Reflective Separating Zipper - 28"
#5 Invisible Fluorescent Yellow Reflective Zipper - 5"